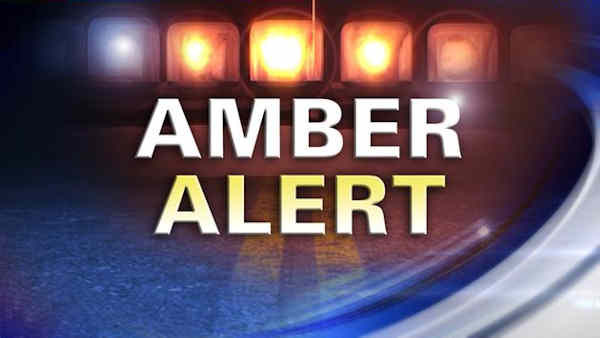 EAST HARLEM -- The Amber Alert issued following a child abduction in East Harlem has been canceled, and police say the 3-year-old girl and her father have been found. The incident happened on East 102nd Street around noon. Police say the suspect, 50-year-old Patrick Giblin, left a mental health clinic with the girl, who is believed to have Down syndrome. He is considered suicidal and reportedly suffers from PTSD. The suspect had last been seen traveling East on the Brooklyn Bridge. The pair was found by the NYPD in Brooklyn, and both were taken to a nearby hospital to be check out. All indications at this point are that the girl is fine.